A woman suffered life-threatening injuries after being shot in San Jose late Saturday, according to police. Pete Suratos reports. 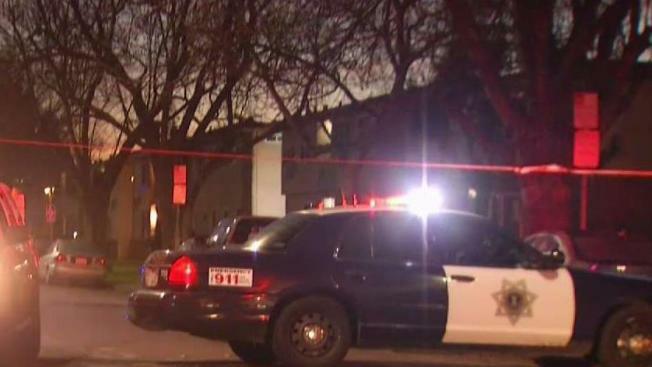 A woman suffered life-threatening injuries after being shot in San Jose late Saturday, according to police. The shooting occurred just before midnight along the 3100 block of Cadillac Drive, police said. Officers found the woman suffering from at least one gunshot wound. No suspects have been identified or taken into custody as of Sunday morning, according to police. A motive or any other circumstances regarding the shooting have not been released. An investigation is ongoing, according to police.